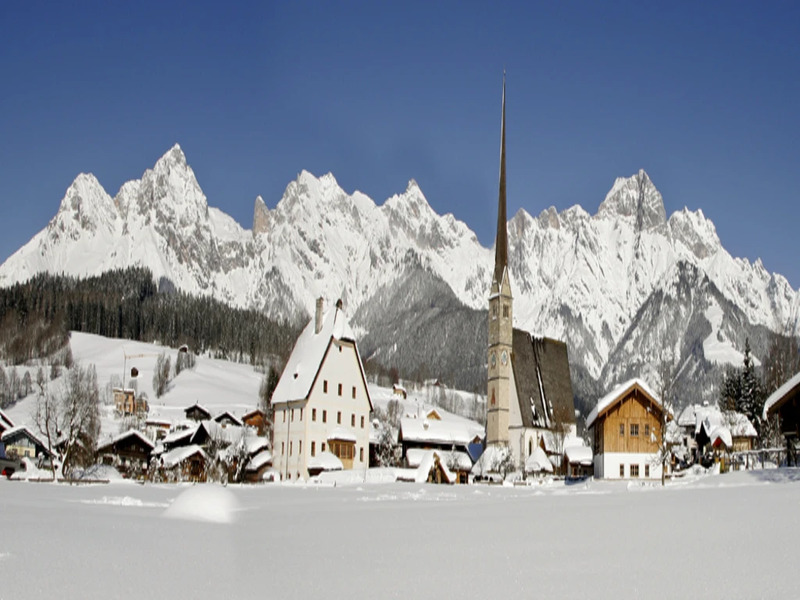 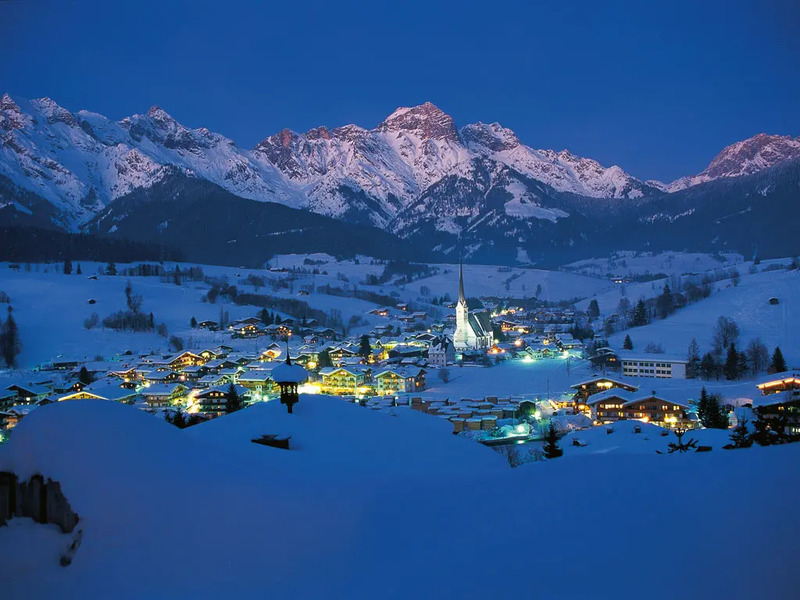 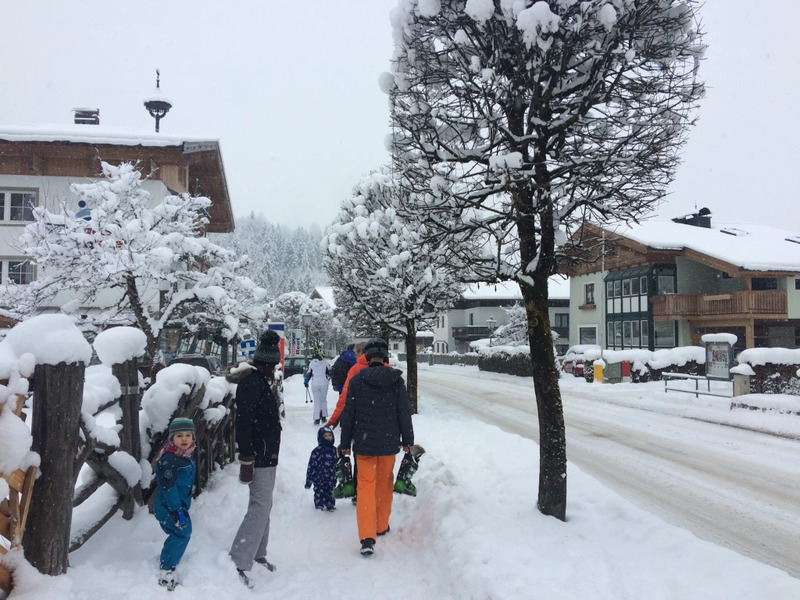 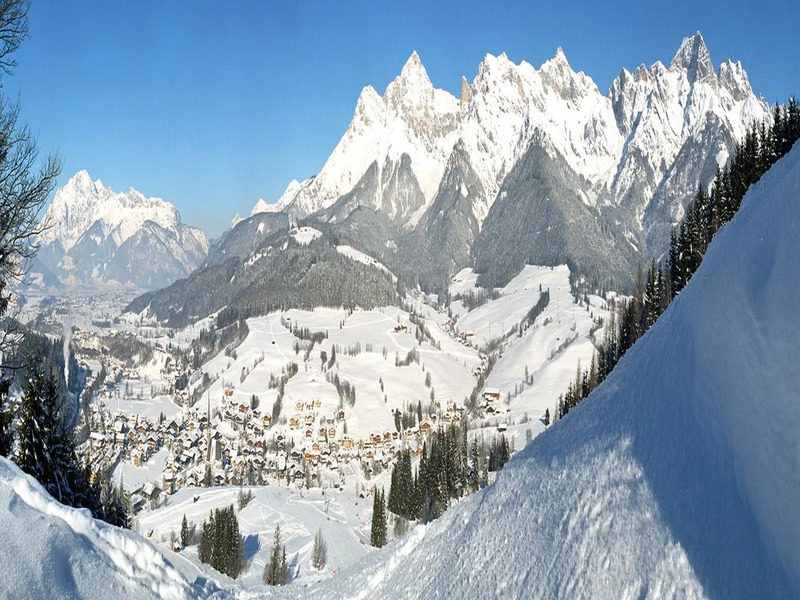 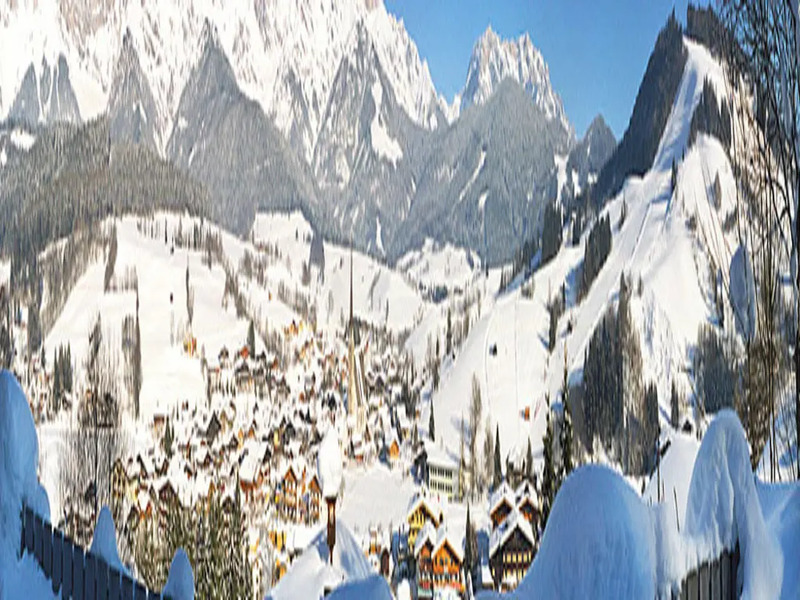 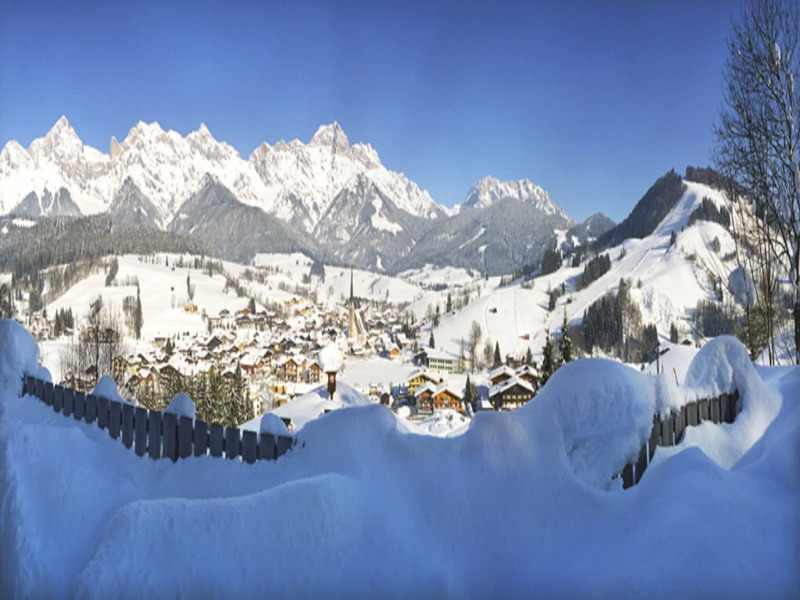 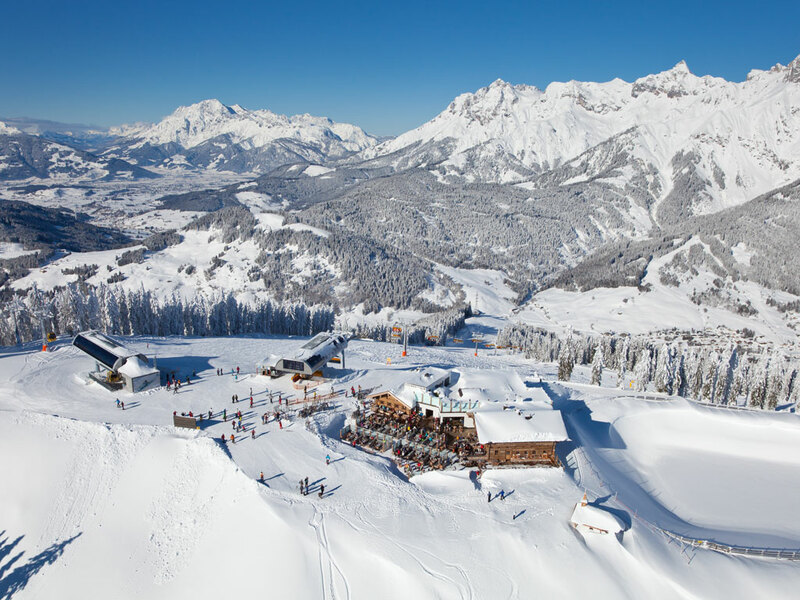 Maria Alm is the neighbouring village of the larger ski resort of Saalfelden. 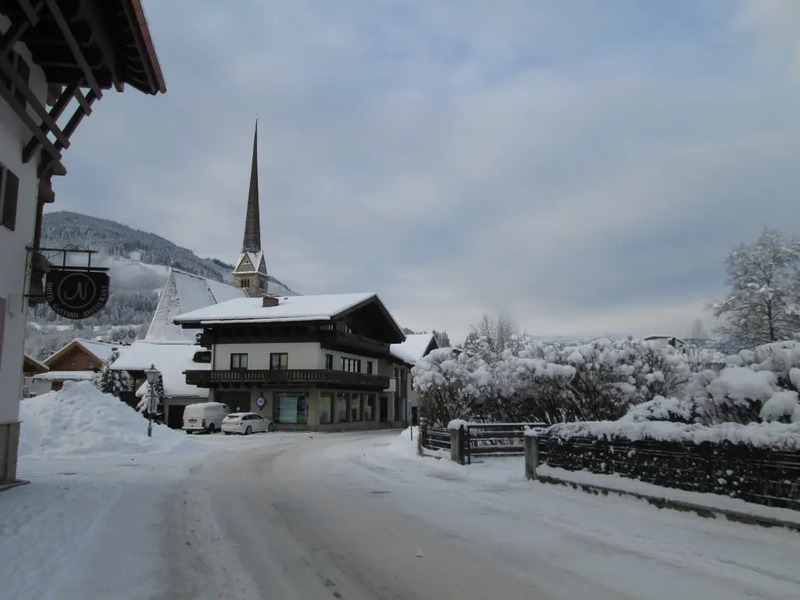 It is a quiet and picturesque place with a charming small church at its heart. 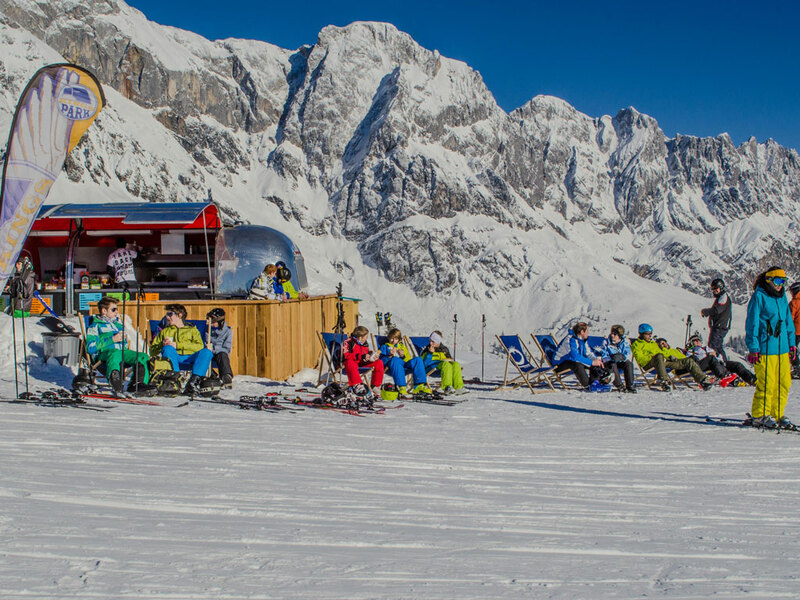 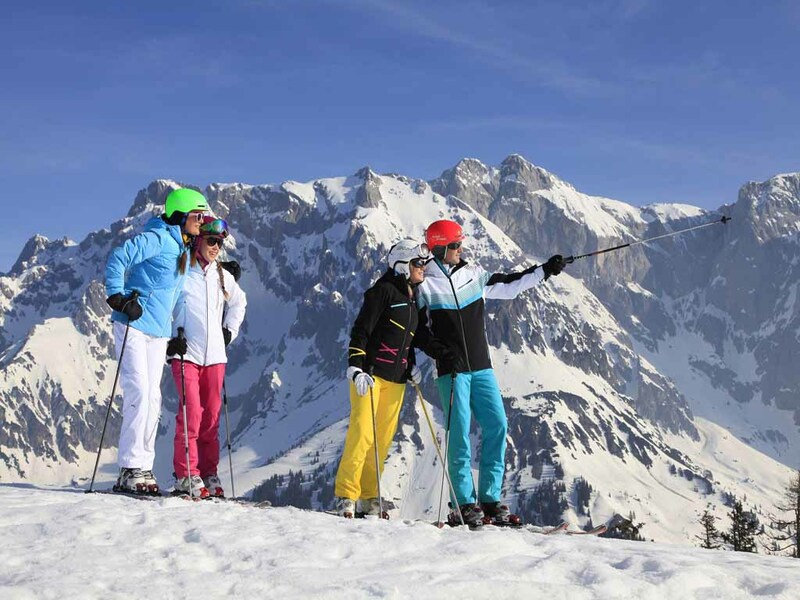 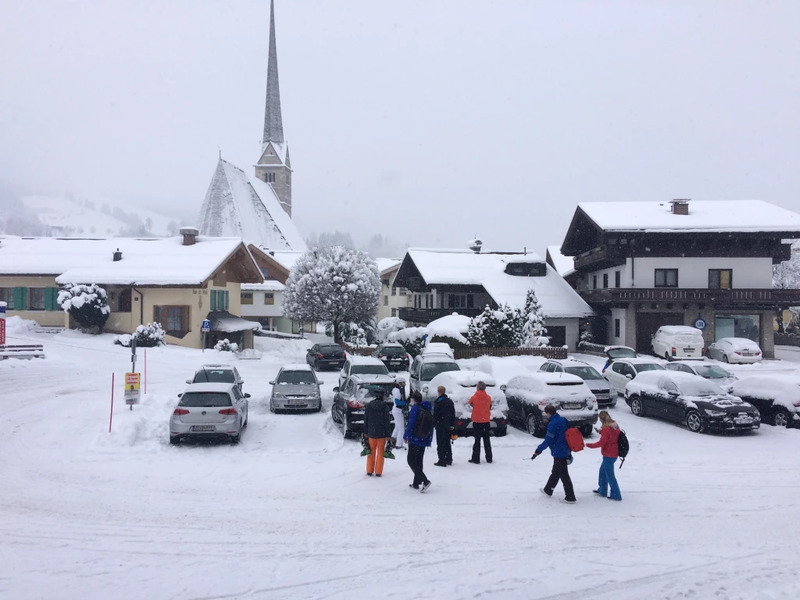 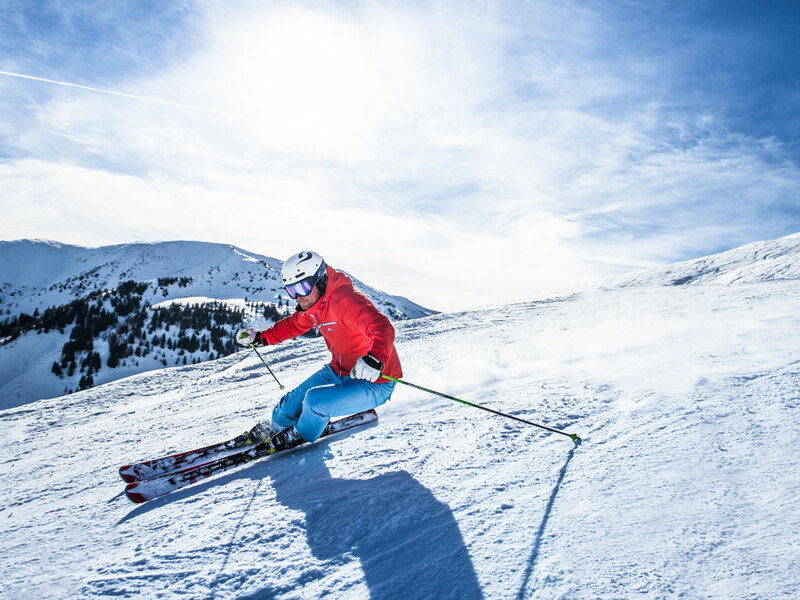 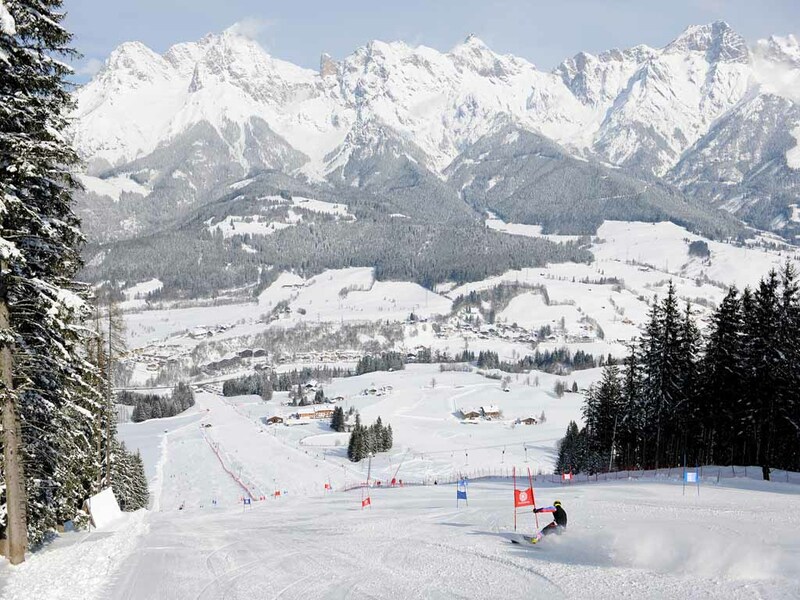 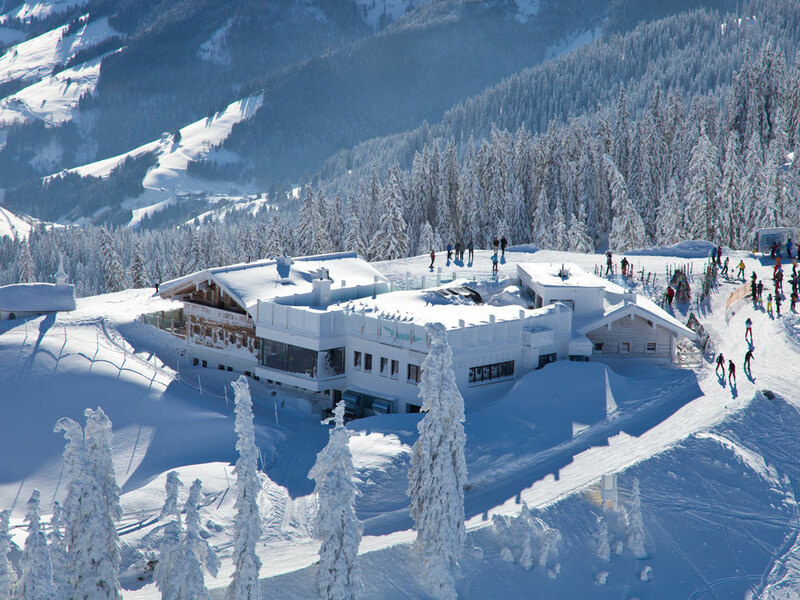 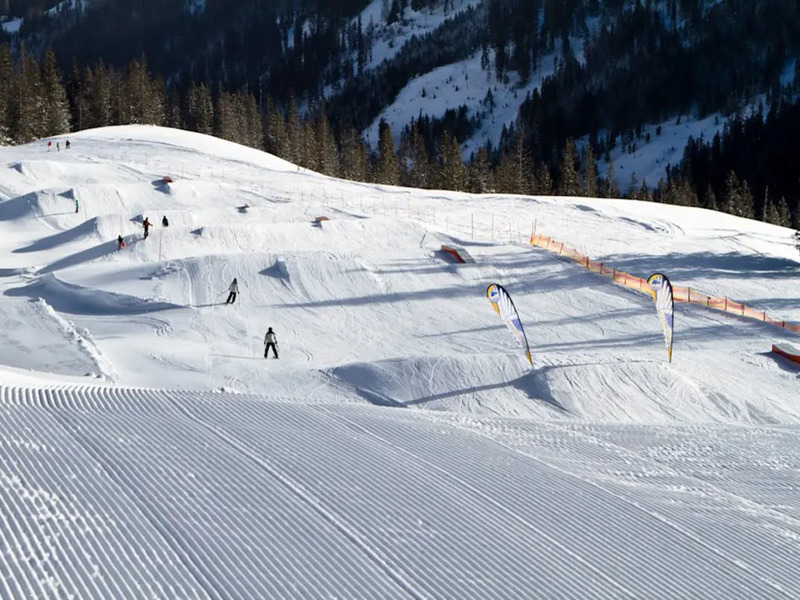 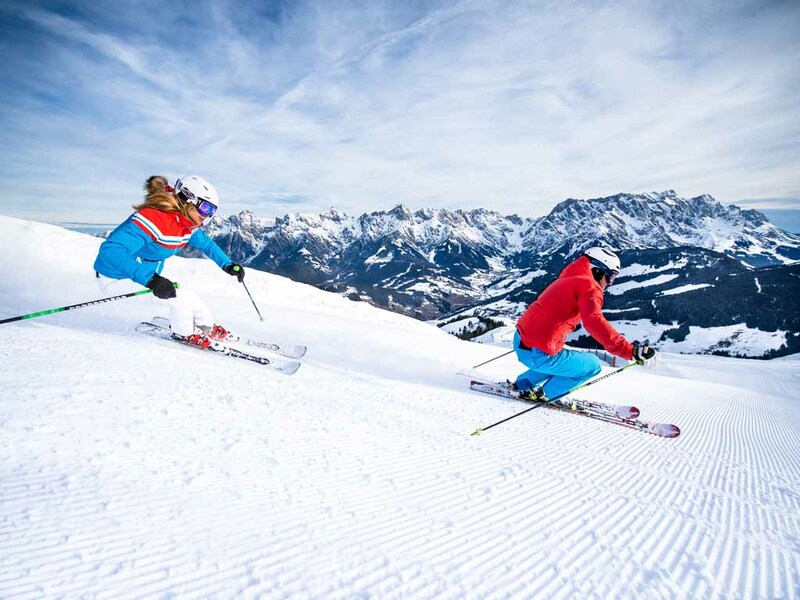 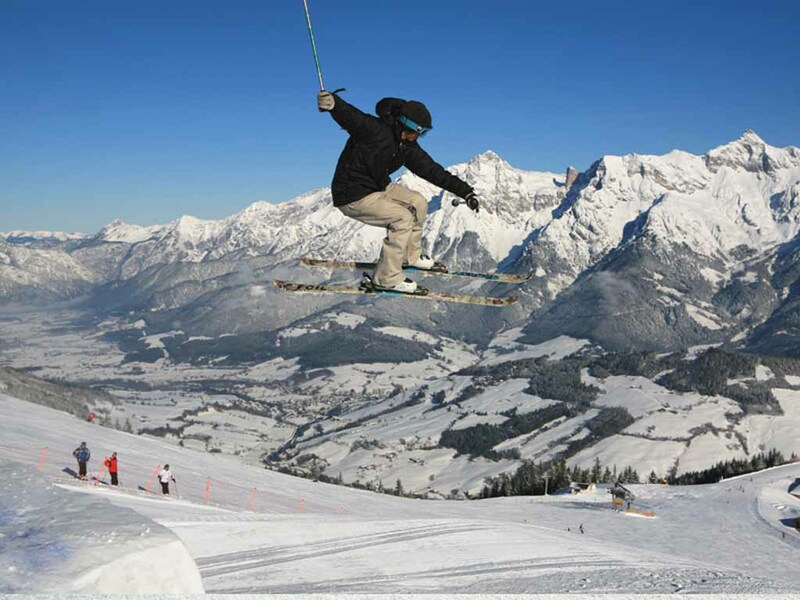 The ski slopes start right on the edge of the village and cross-country skiers will also find something to suit them. 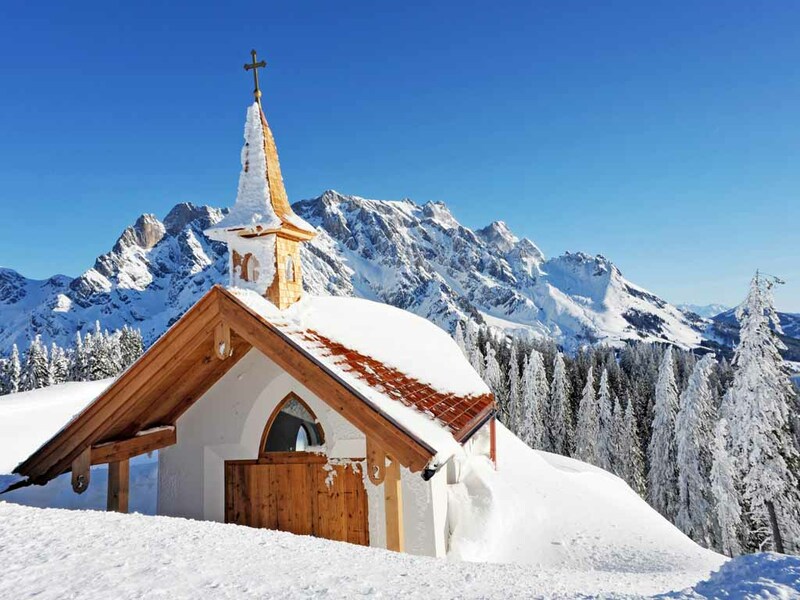 After a good ski session, you can visit one of the many sights in the area, like the Pinzgauer Heimat museum, dedicated to the region’s geological and cultural history.